Illegal Attorney General Eric Holder, Jr.? Since Monday, the New York Times public editor Margaret Sullivan has been hosting a discussion forum inviting comments about the Times style that uses "illegal immigrant." I think you should stick with "illegal immigrant," as long as your use of the "illegal" prefix is truly neutral and fair, meaning that you apply it across the board. To wit, a neutral Times usage would refer persistently to the "illegal Attorney General Eric Holder, Jr." who has been held in contempt of Congress since June; and Times readers will hear about the deeds of the "illegal police" under indictment in East Haven, CT for violating the civil rights of residents in their community; or what about the "illegal police" of New York City, whose cases are being tossed by Bronx prosecutors who are fed up with pretextual arrests? If you do not take this route, then please use "resident" or "immigrant" and let the story characterize the law-breaking at issue, as you do for other stories. The problem with the adjective "illegal" affixed to someone who lives here is that it is just not accurate. Just as when Holder violates a Congressional order once, we do not think that he is per se an illegal Attorney General, when people violate immigration laws, it is also a discrete violation or violations. The accurate description is that these are U.S. residents who broke an immigration law or laws. 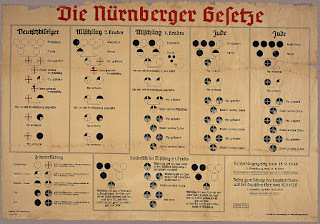 This usage also correctly highlights the parallels between these strange status laws and those that forced the massive removal of Jews and others deemed unlawful residents in Nazi Germany prior to 1938. 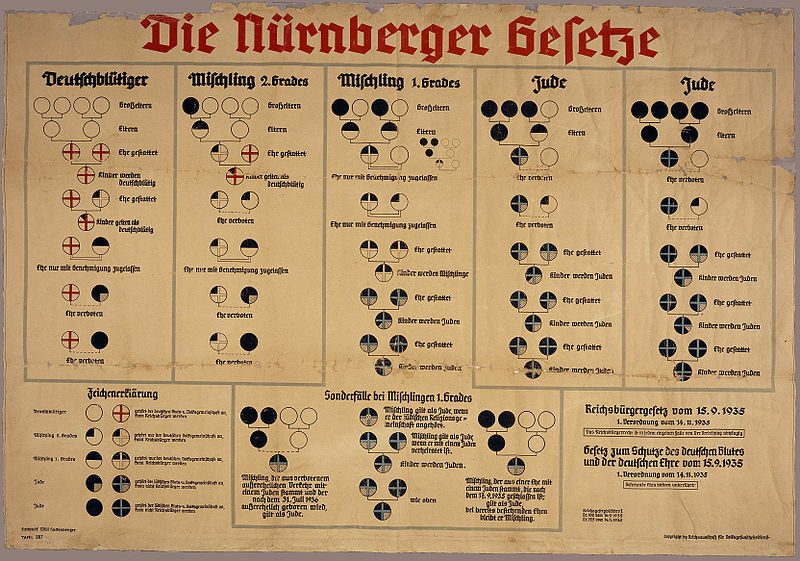 Especially important in the similarities are the ancestry and marriage rules for defining "pure" Aryans as citizens; these are used to deprive non-citizen Jews of legal protections and rights in a manner that anticipates many of the policies affecting nonAryan U.S. residents today, including people who were born here and are U.S. citizens.